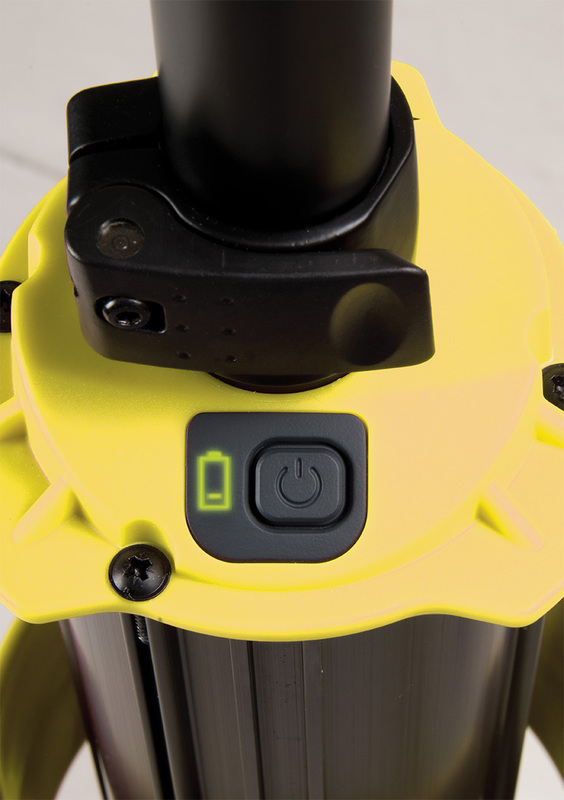 The 9440 now offers Bluetooth® remote activation with variable light control, three pre-set power levels, battery level indication and comes equipped with a lithium ion rechargeable battery. 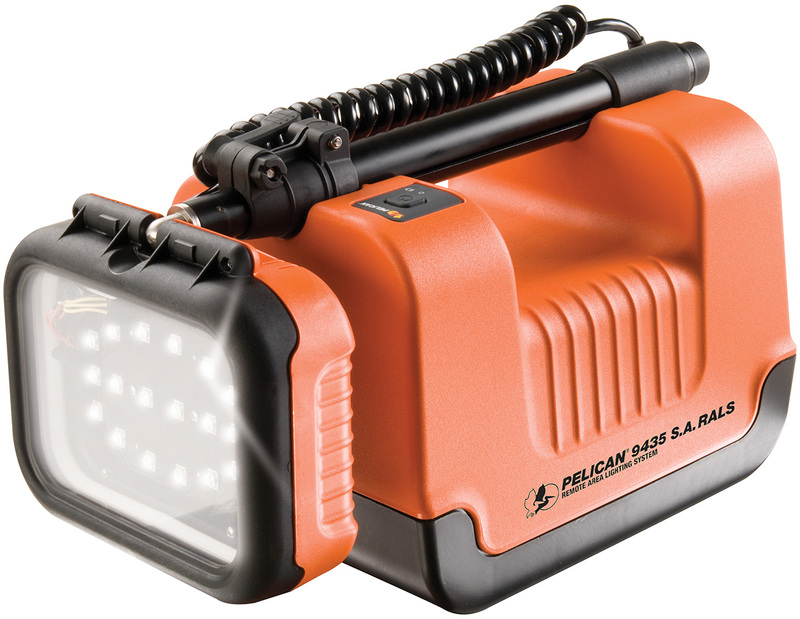 The 9440 moves fast to light up ravines, confined spaces, riverbanks, anyplace generator lights can’t go. 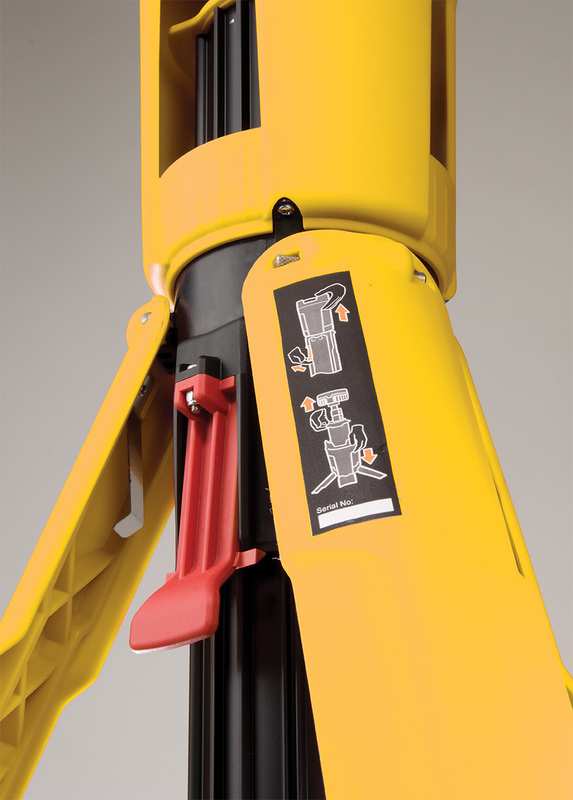 Deployed, the mast extends 7 feet (2.1 meters) high, shining light over low obstructions encountered by traditional lantern style lights. 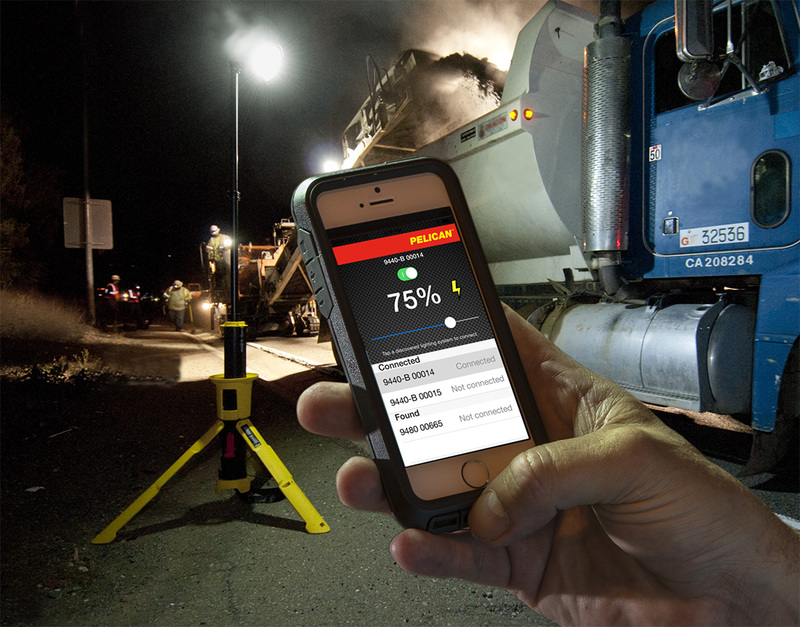 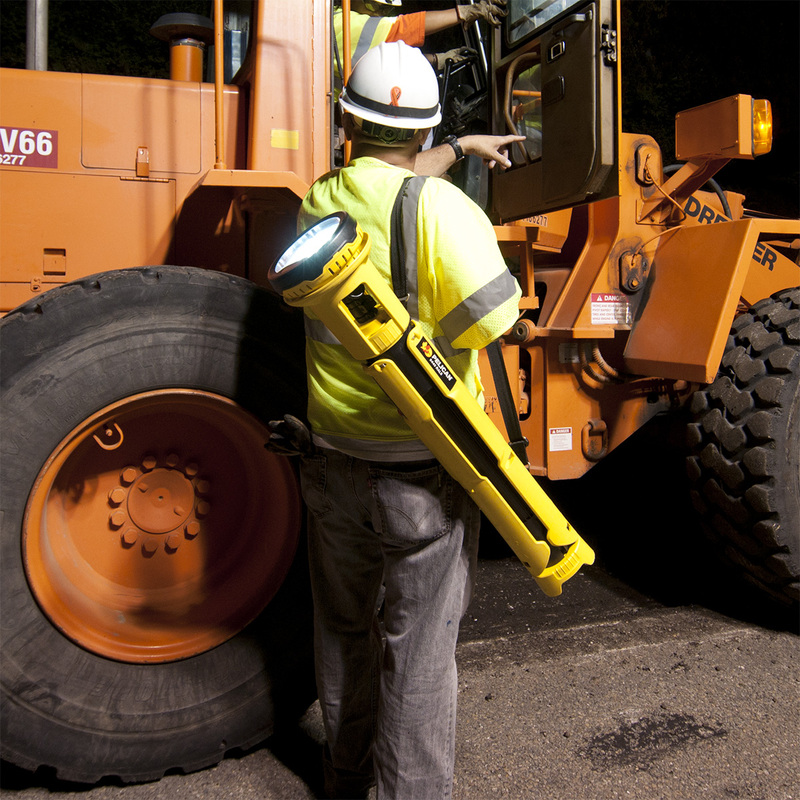 With a 125 degree beam spread and up to 5300 lumens, your entire work area will have the light you need for a safe and efficient operation. 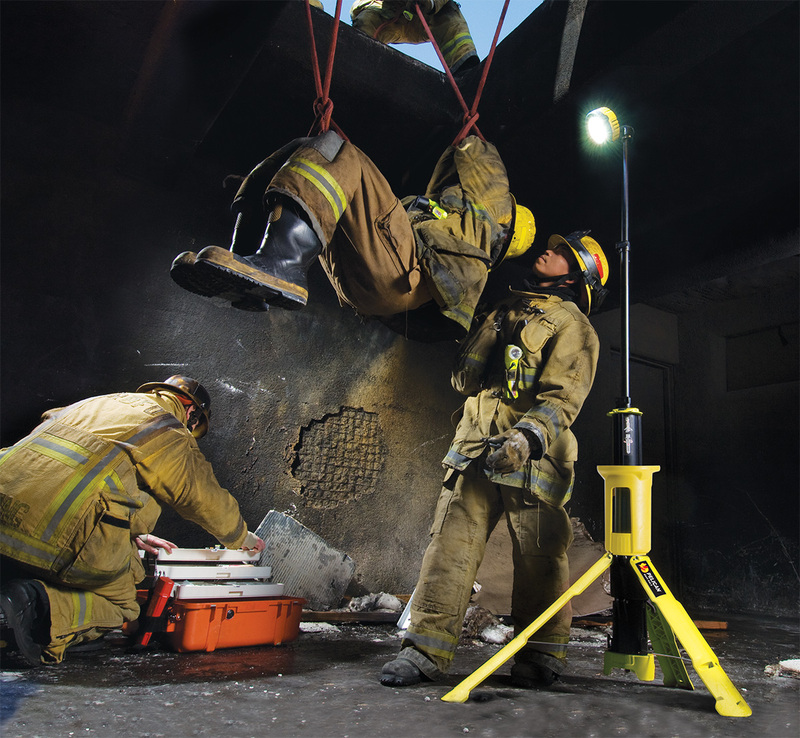 The 9440 is able to run directly from wall power if needed and can be left on charge indefinitely which makes for an invaluable emergency preparedness tool.